Buy-to-let investments will continue to offer attractive rates of return compared to other asset classes, but investors will increasingly search out cheaper and higher yielding properties, research commissioned by The Mortgage Lender has found. The report, authored by the UK’s leading housing economist, Martin Ellis, also predicted that interest rates are set to rise by a quarter of a point in the next few months and that house price growth will have slowed to between two and three per cent a year by the end of 2018. Peter Beaumont, The Mortgage Lender deputy chief executive, said: “Our special report on the buy-to-let market looks at the macro and micro economic environment for buy-to-let investors and the factors that are likely to influence landlords’ investment choices over the coming years. The private rented sector has grown substantially in recent years. One in five (4.7 million) households in England now rent privately. Nearly half of 25 to 34 year olds live in the private rented sector (46%), almost double the percentage in 2006 (24%). There has also been a considerable increase in the proportion of 35-44-year olds in the private rented sector over the past decade, rising from 11% to 29%. Buy-to-let mortgages play a vital role in supporting housing supply in the private rented sector, with the market representing nearly 13% of new UK mortgage lending. The market grew from 840,000 buy-to-let mortgages outstanding with a total balance of £93.2bn at the end of 2006, to 1.8 million buy-to-let mortgages with an aggregate balance of £214bn by the end of 2015; growth of 114% and 130% in the number and value of balances outstanding respectively. 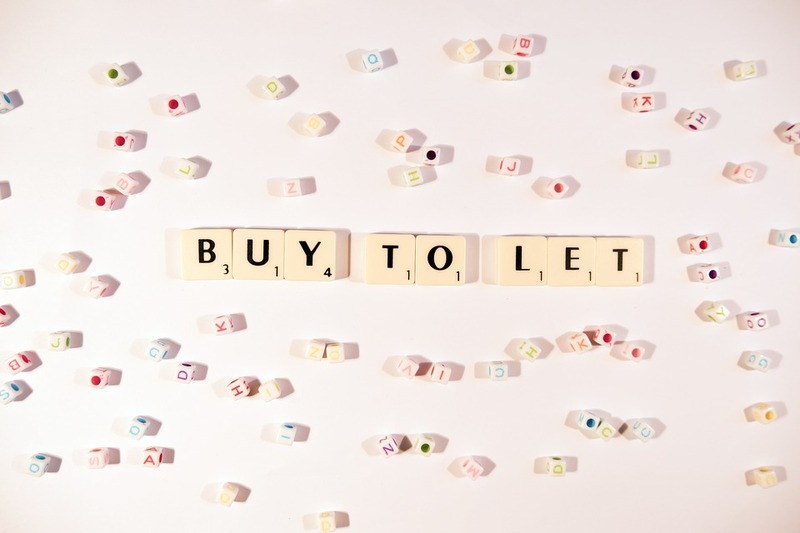 In recent years, buy-to-let was typically the strongest performing sector of the mortgage market. There were annual increases in the number of buy-to-let loans to fund house purchase of 21% in 2014 and 17% in 2015. New buy-to-let mortgages increased by nearly 200% between 2010 and 2016 with their share of all mortgages rising to 20% in 2015. There was, however, a significant fall in the number of buy-to-let property sales following the introduction of the stamp duty charge for additional properties in April 2016. Buy-to-let house purchase declined sharply immediately, but has remained broadly flat since then, albeit at a much lower level. Buy-to-let house purchase activity in 2017 was more than a quarter (-27%) lower than in 2016, with buy-to-let purchases made with a mortgage averaging 6,240 a month in 2017 compared with 8,500 in 2016. In value terms, buy-to-let house purchase lending fell by 28% in 2017, from £14.9bn in 2016 to £10.7bn. Despite this decline, the total for 2017 was still 67% higher than the annual average during the period from 2009 to 2013. There has been a further weakening recently with the number of buy-to-let house purchase loans in the first three months of 2018 totalling 11% lower than in the same period of 2017. In contrast to house purchase buy-to-let lending, buy-to-let remortgage activity has been very stable with the volume of lending in 2017 only 0.6% lower than in 2016. As a result, remortgages’ share of total buy-to-let mortgage lending rose from 60% in 2016 to 67% in 2017 in volume terms.